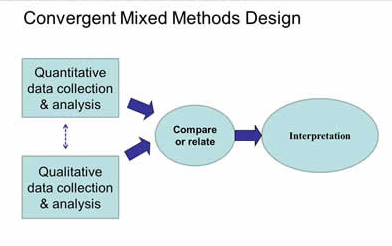 A philosophical assumption based on the pragmatic grounds that integrates quantitative and qualitative research approaches within a single project. 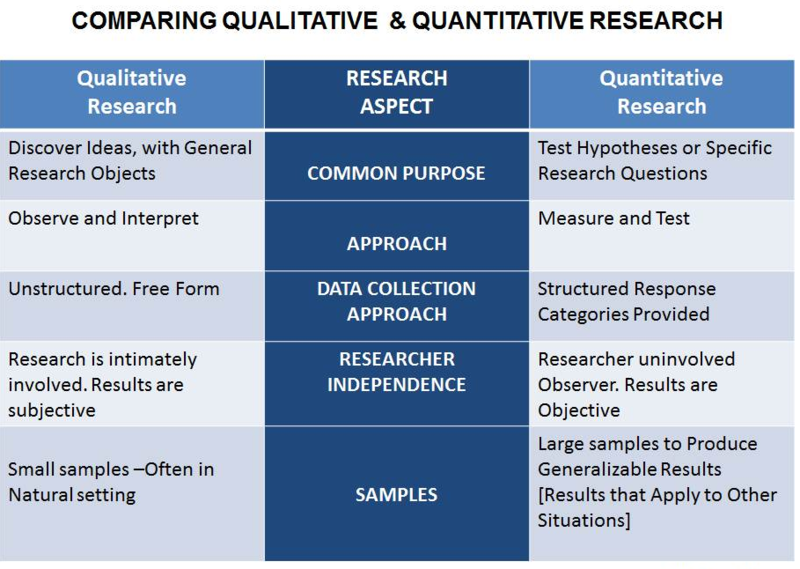 The OECD’s Frascati Manual includes a helpful chart on research types. A link to the manual is below. 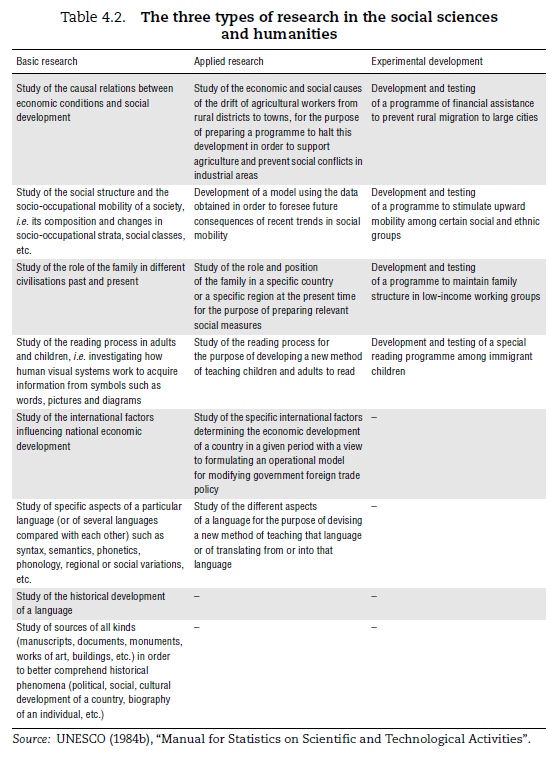 Section 2.1 on Research Development (R&D) is particularly useful.